Actor Octavia Spencer attends the 90th Annual Academy Awards Nominee Luncheon on February 5, 2018 in Beverly Hills, California. Here’s a television event bound to be binge-worthy: on Sunday, Netflix announced an upcoming limited series event on the life of black hair-care pioneer and self-made millionaire Madam C.J. 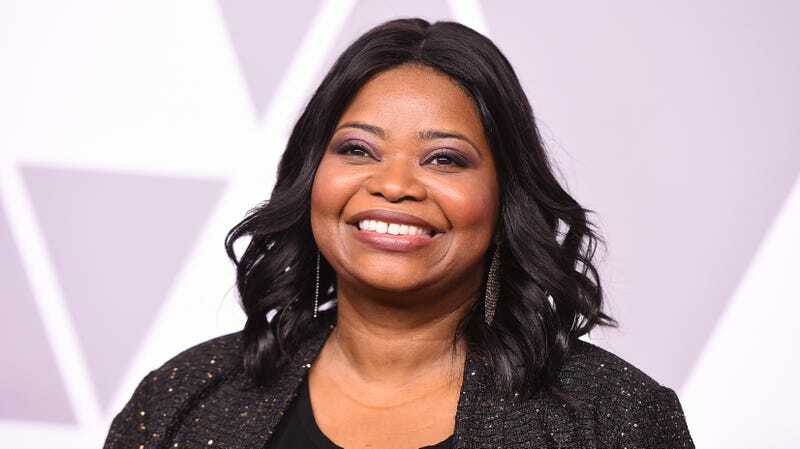 Walker, starring Octavia Spencer as the famed mogul. This is the untold and highly irreverent story of and how she overcame hostile turn-of-the-century America, epic rivalries, tumultuous marriages and some trifling family to become America’s first black, self-made female millionaire. No word yet on when the series will premiere on Netflix, but in addition to the involvement of Spencer and James, the series will be fueled by black girl magic: The show will be co-run by Claws showrunner Janine Sherman Barrois, with a script written by Nicole Asher. Eve’s Bayou writer and director Kasi Lemmons will serve as both an executive producer and director of the first episode.